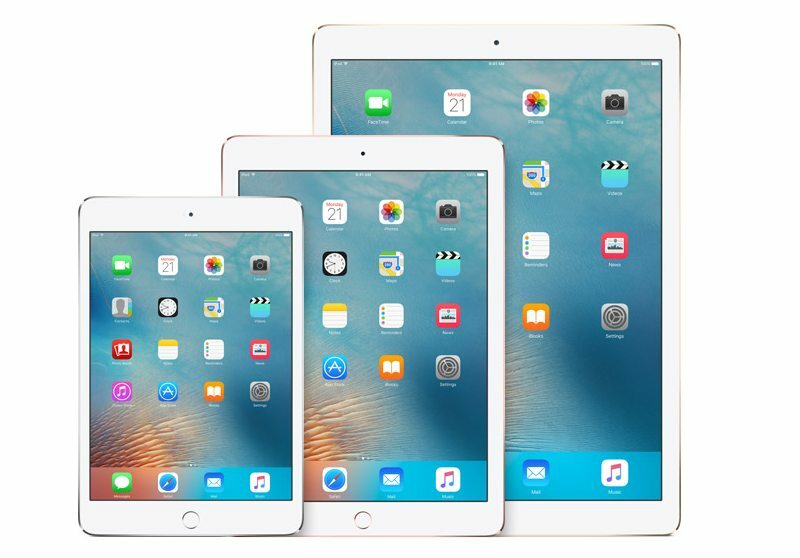 Learn to use your iPad in this class for beginners and intermediate iPad users on Thursday, February 21, 2019 at 11:00 a.m. Librarian Teresa Schmidt will explain the basics of the iOS operating system; how to adjust your settings for privacy and convenience; how to find and install useful apps; and how to make the most of your Apple tablet. There will be time for questions and hands-on practice as well. All are welcome, and no pre-registration is required. Bring your iPad if you have one. For more information, call the Mercer Library at 715-476-2366.